AFAF Golden Strings of America, our international string competition, which debuted to universal acclaim five years ago, is back again in 2018-2019. The competition is open to string players of all nationalities and we welcome both solo performers and ensembles. Multiple finalists will be chosen based on submitted audition videos (DVD/VHS) in several age categories. 1st place, 2nd place and 3rd place winners will have the opportunity to give a recital at the Weill Recital Hall at Carnegie Hall. 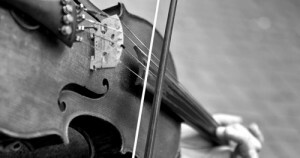 We invite all eligible string players to take part in Strings Competition, including participants of our regular festival, to take part in this exciting competition! The length of the audition program should not exceed 7/10 minutes. The application fee for AFAF Golden Strings of America 2019 is $150. 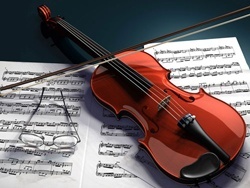 The application fee for string duos, trios and quartets is $75 per person. Checks or money orders should be made payable to: Art & Music Unlimited, P.O. Box 106, Holmdel. NJ 07733. Application fees are non-refundable. For more information, please email us afafestival1@gmail.com. We suggest you sign up for our email Newsletter using the form to the right so we can notify you of any updates to our schedule or any changes to competition rules. Applications and audition DVDs/VHSs must be postmarked no later than May 10, 2019. Audition results will be announced on our website in May 20, 2019. Please note that due to the large number of submissions, audition tapes/DVDs will not be reviewed or returned.